New Year's Day, 1990. A soldier is found dead in a sleazy motel bed. Jack Reacher is the officer on duty. The soldier turns out to be a two-star general. 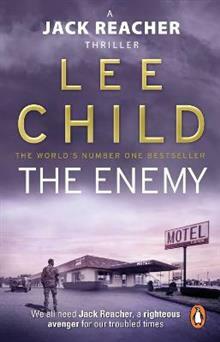 The situation is bad enough, then Reacher finds the general's wife.